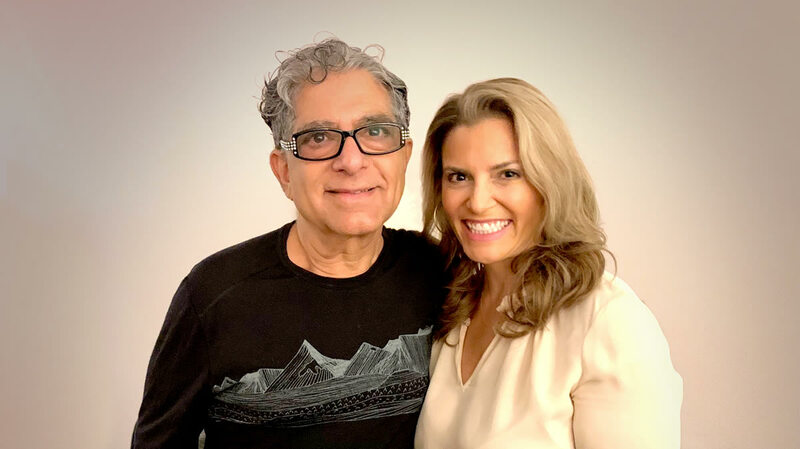 Join me in a kindness revolution, a movement, a way forward together with my latest book, Radical Kindness: The Life Changing Power of Giving and Receiving, with foreword by my new friend Deepak Chopra. The book is available March 5th. I firmly believe in the radical power of kindness in my life. The fact is, when you treat yourself and others with warmth, empathy, and respect, life changing benefits follow. Together, let’s start a movement to heart-see and change the way we look at the world. 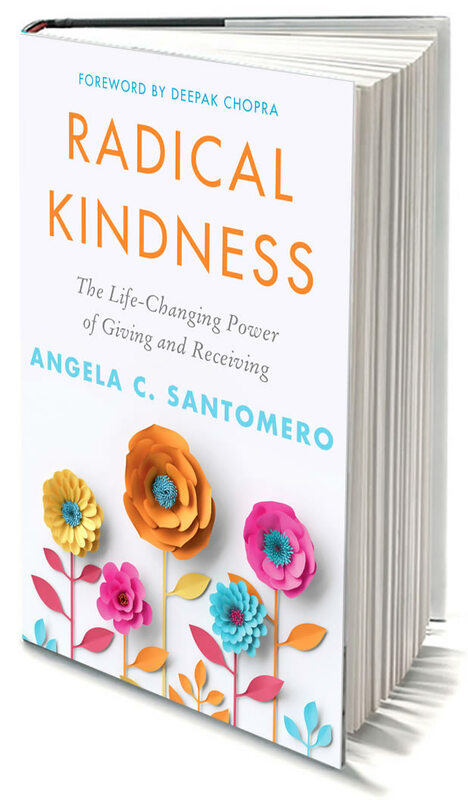 PBS is supporting this idea with the new special, The Power of Radical Kindness with Angela Santomero. It will begin airing nationwide on March 2. Check local listings. Does the world seem harsher to you? When you go to the supermarket, do you find that people are pushing past you? Everyone is much more interested in their screens than personal interaction? Intolerance has become the new norm. This is not good for you, your health, your soul. However, there’s something you can do about it. Radical Kindness! In this book, I share 7 Steps for Radical Kindness. When people talk about kindness, they’re normally talking about being “nice” – to neighbors, family, co-workers, and strangers. While that’s true, it’s only a small part of it. When you practice Radical Kindness, you don’t just see with your eyes. You look past the yelling, hostility, and selfishness of life and look towards joy, compassion and see with your heart. This shift brings the scientific benefits of kindness to you and to the world around you. But that’s just the beginning of Radical Kindness. Did I mention that Radical Kindness has been proven to affect your health, love life, intellect, success, and even your beauty? 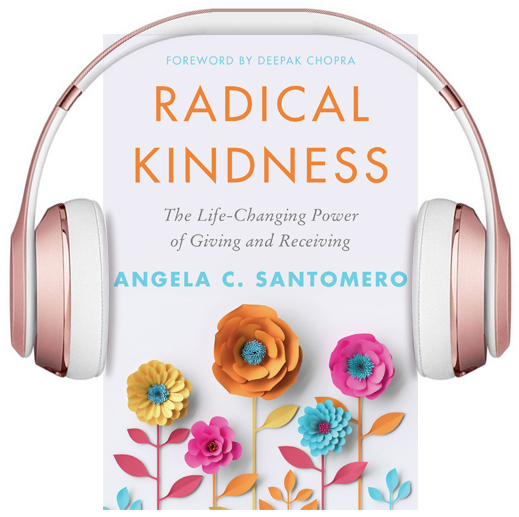 I’m excited to hear how Radical Kindness has affected your life! 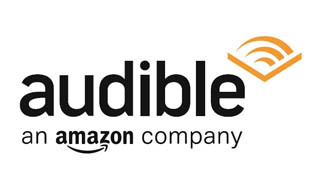 Sure, I Write Books for Kids, Too!